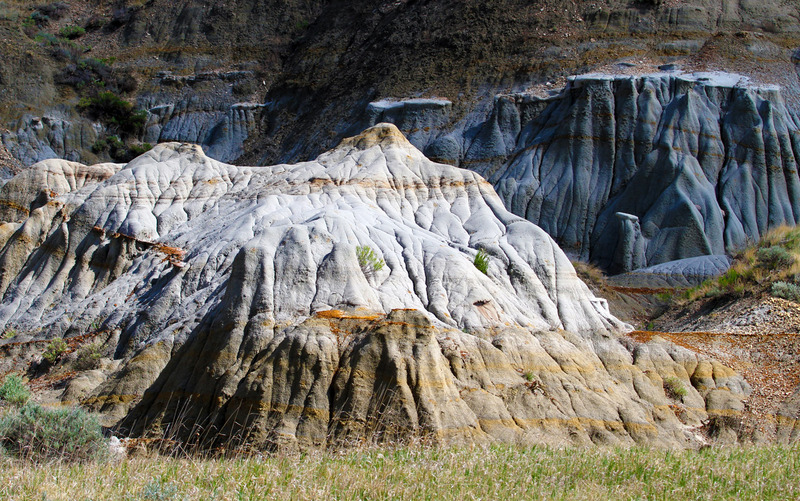 Posted on May 28, 2012, in Badlands, Geology, Nature, photography and tagged badlands, hill, mjspringett, north dakota badlands, Orton Effect, photography, postaday. Bookmark the permalink. 3 Comments. I also like the sharp version best. I think the Orton Effect is best for creating a blurred background that can then be inserted into the background of another picture.